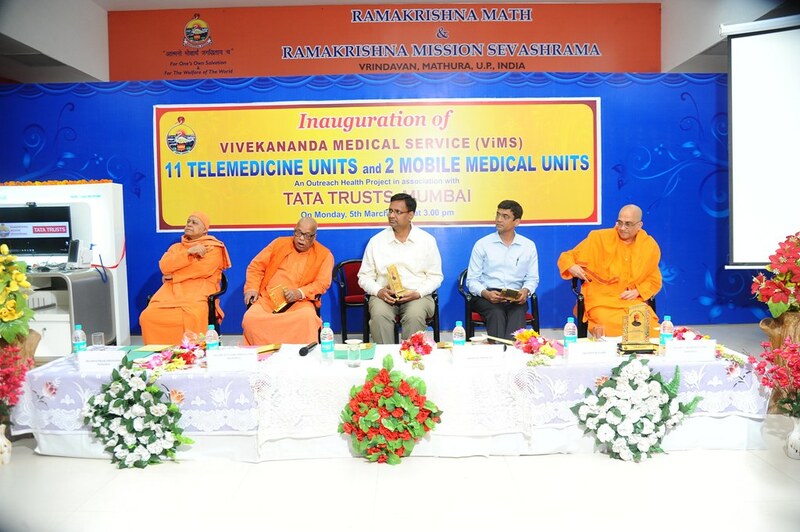 Ramakrishna Mission Sevashrama, Vrindaban, inaugurated 11 Telemedicine Units and 2 Mobile Medical Units with the name ‘Vivekananda Medical Service’ on 5 March 2018, in the presence of dignitaries, monks, doctors, nurses, staff, friends and well-wishers. 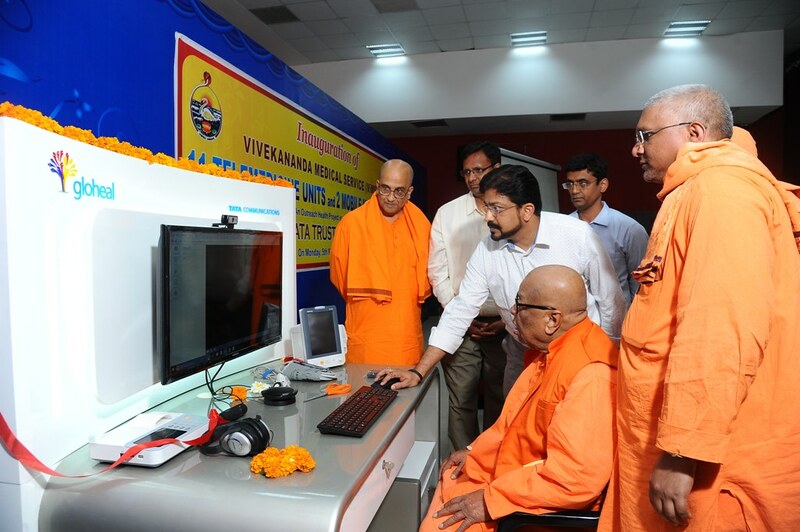 Out of the 11 Telemedicine Units, 9 were placed in nine different blocks of Mathura District and 2 are placed in our Vrindavan Hospital. 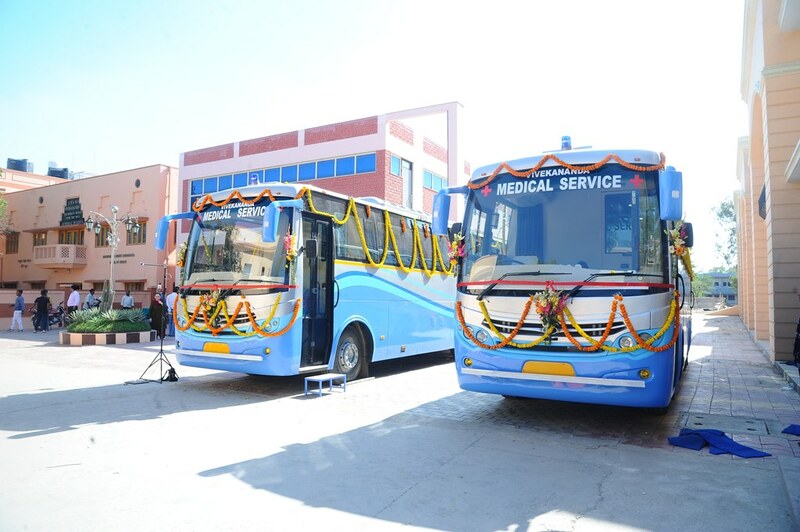 2 sophisticated Mobile Medical Units are to run various villages within the periphery of the Mathura district. The Project is intended to provide primary healthcare and detect non-communicable diseases like cancer, diabetes and hypertension. The patients will be referred to our Vrindavan Hospital for further treatment whenever necessary. 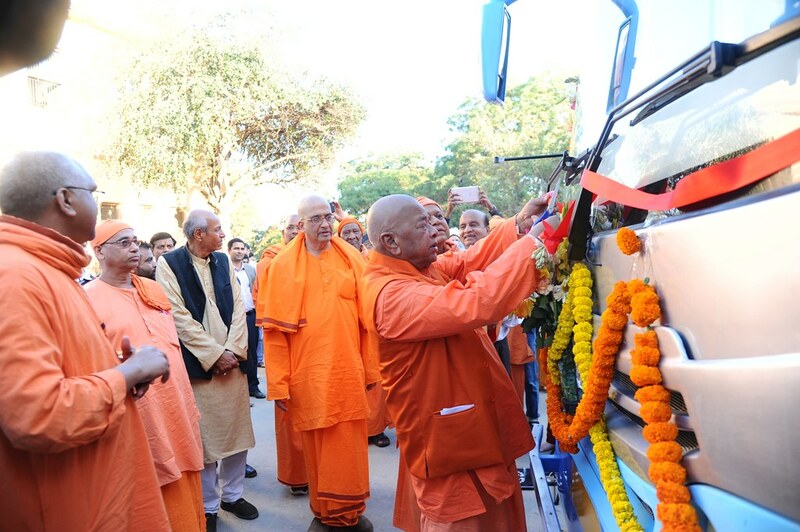 More than 2.5 lakhs patients are expected to be benefited under this project.